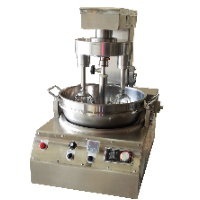 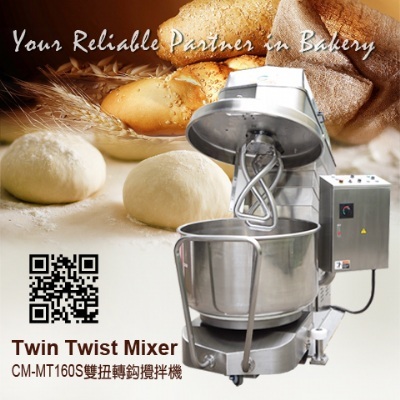 ● The Best small size Auto Cooking Mixer. 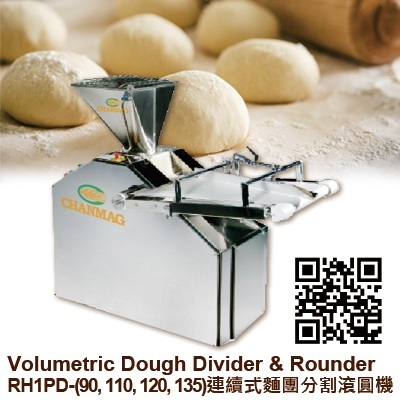 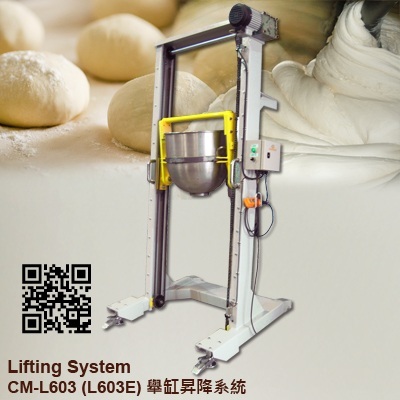 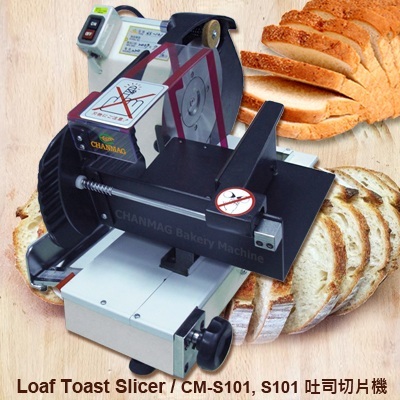 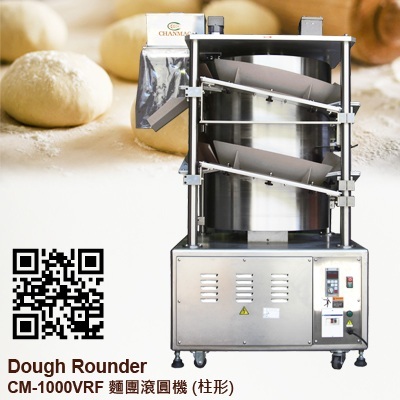 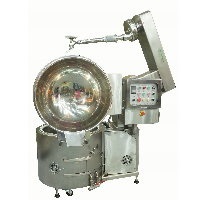 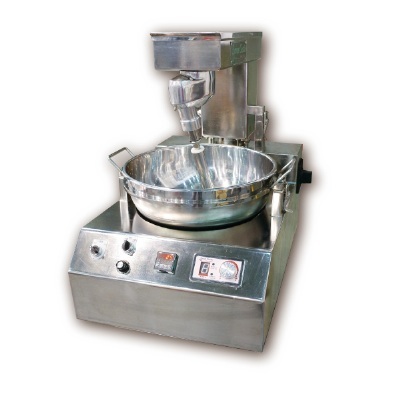 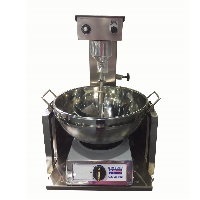 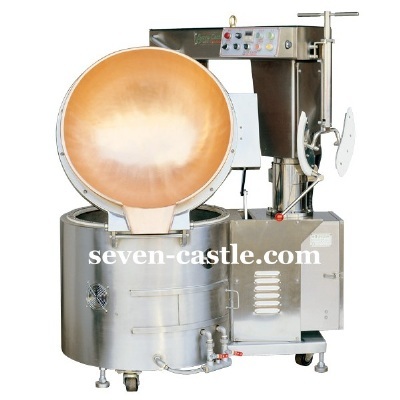 ● The mixing arm can be lifted and the bowl can be tilted to 90° for easy operation and without manpower. 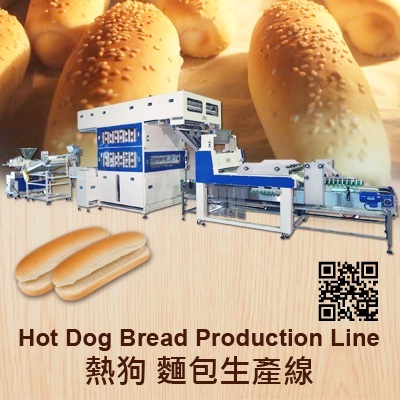 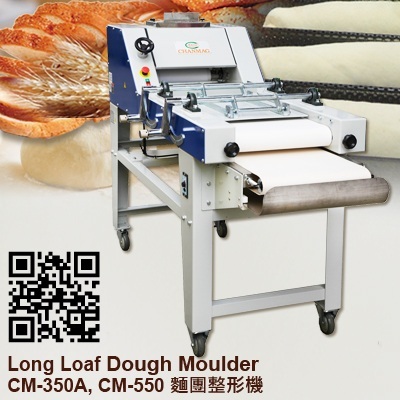 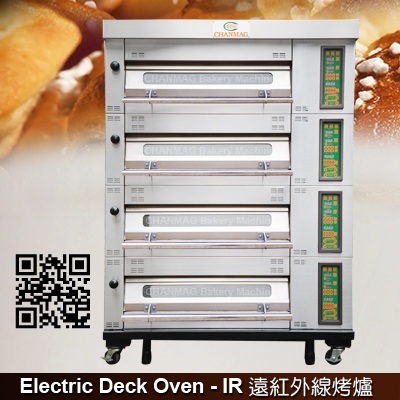 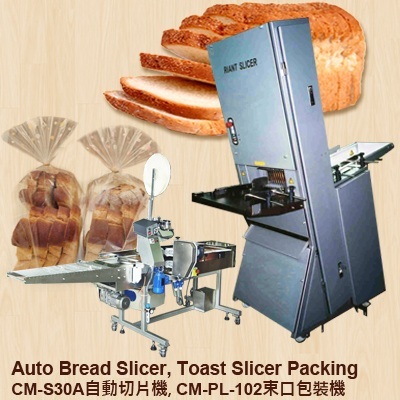 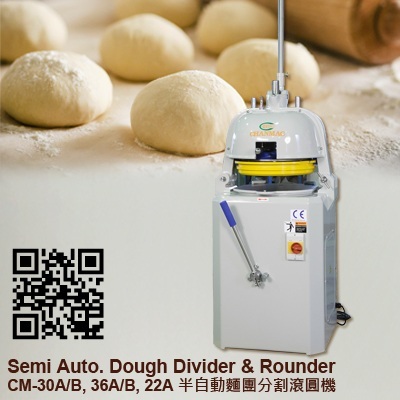 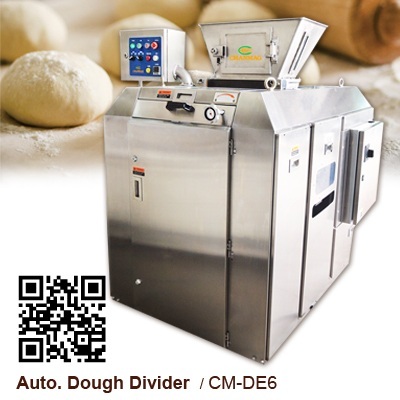 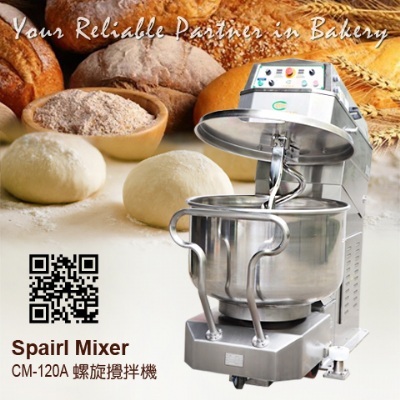 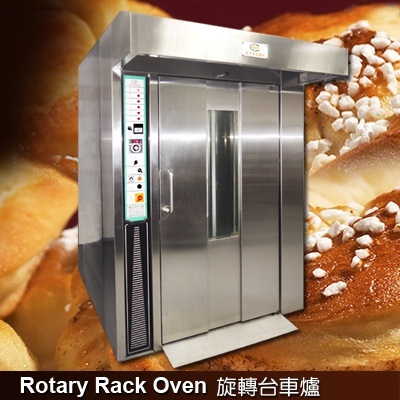 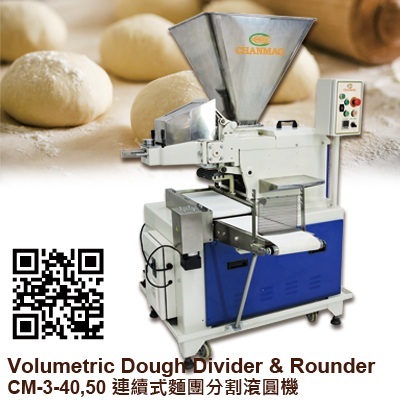 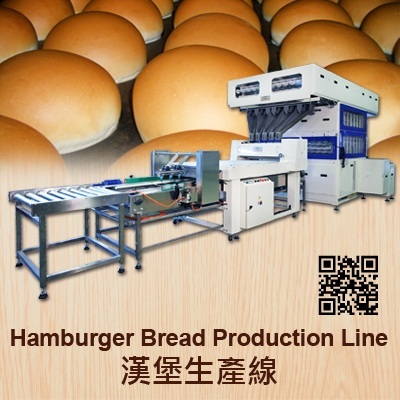 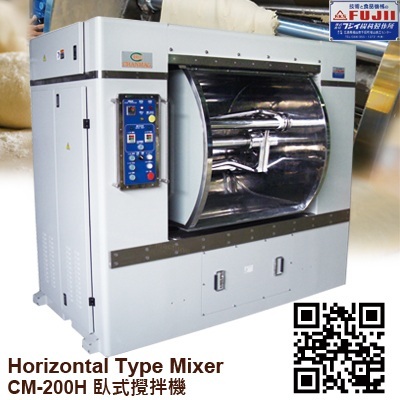 ● The variable mixing speeds can meet different kinds of cooking processes and make work more efficient.